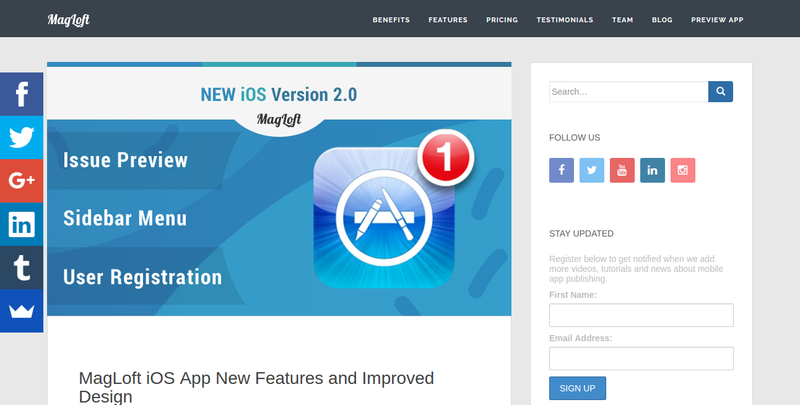 MagLoft offers a simple, all inclusive, subscription fee of $99 USD/month. We believe pricing should be transparent and easy to understand. That's why you won't have to worry about complex usage pricing tiers and hidden or unforeseen additional charges. We offer this all inclusive option on a per magazine/title basis. This means if you have a single magazine title with monthly issues, you will only pay $99 monthly. If you wish to publish more then one title you can upgrade your account. So with a single MagLoft subscription you can create and publish one magazine app with unlimited issues to both Apple App Store and the Google Play Store. Is there really no setup fee? Nope, we just recently got rid of this evil :) We have really improved the way that we setup, customize and submit apps for our clients, and with this improvement we are now spending a lot less of our time on app setups. We're excited to extend this time optimization on to you, our potential client, partner and friend and offer a $0 initial setup fee. We're happy to let you know that there's no minimum commitment period for the MagLoft subscription. We do not want to force you into a yearly contract or similar from the get go. 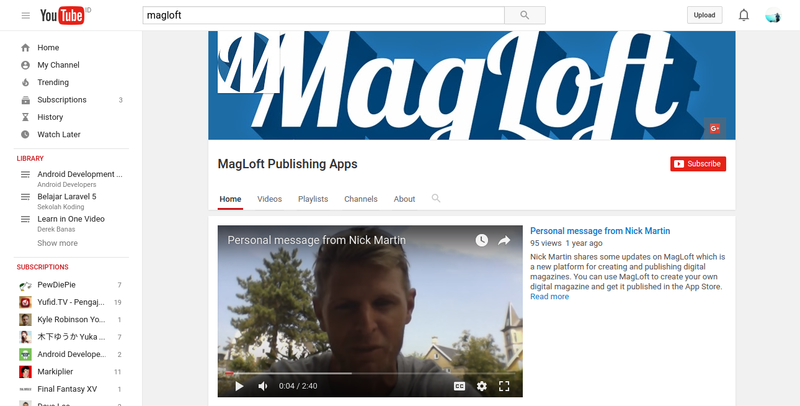 We want you to get started using MagLoft without having to worry about anything. Nope. We got you completely covered! Unless of course you don't know about the requirement for using your own developer accounts yet? In that case, have a look at this FAQ. Yes, this is our only real requirement for you. Do you have any specials for startups? Is there a yearly plan with a discount available? How many magazines can I publish? Is there any max number of pages an issue can have? How do you compare to other competitors in price? We are proud to be the most affordable digital publishing solution without cutting down the features and qualities. Each magazine costs only $99/month, live in 3 platforms with unlimited issues and most of all, no additional or hidden cost. We don't normally pause subscription. The app needs to be live so the content will still be available.